You are here: Home / Tech Zone / Games / Xbox One games – what to buy and what not? Xbox One games – what to buy and what not? 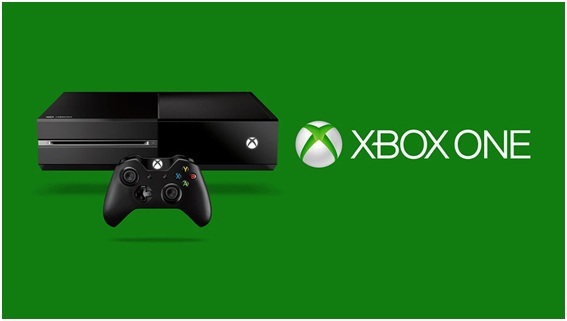 Xbox One is an incredible gaming console with lots of media functionalities for avid players. This next-generation console features all kinds of ingenious features such as Kinect integration, voice commands, recording capabilities, live streaming, and more. All of them are meant to enhance your gaming experience. Here’s a list with some of the best (and worst) games for your Xbox One. Peggle 2 is a must-download game for Xbox One. Featuring the cutest, most clever Peggle Masters, this game will exceed all your expectations. Developed by PopCap and available since May 2014, Peggle 2 is a puzzle video game. Although a sequel to the first Peggle game, players will have a lot of fun exploring new challenges, levels and environments. If you’re looking for an addictive Xbox One game to keep you busy, there’s nothing better than Peggle 2. ‘Rivals’ is the 12th installment in the acclaimed ‘Need for Speed’ series. Developed by Criterion Games, the game is sleeker and more entertaining than ever before. Featuring a unique verve, Criterion made ‘NFS: Rivals’ look brutally diverting. The races take place in an open world, and players must be constantly ready to deal with the most realistic challenges. There’s also a surprise element added – online connectivity where your friends can pop in at any time and improve the overall gaming experience. This beautiful 3rd person action-adventure video game is centered on the story of Marius Titus, a Roman centurion aspiring to become a leader in the Roman Legion. Featuring gorgeous hack-and-slash outings, ‘Son of Rome’ is one of Xbox One’s best-looking games. The game has a lot more to offer than just nice combat experiences; be prepared to slice off the arms and legs of your enemies, get involved in occasional dialogues and enjoy the sleek, unbelievably realistic environments. 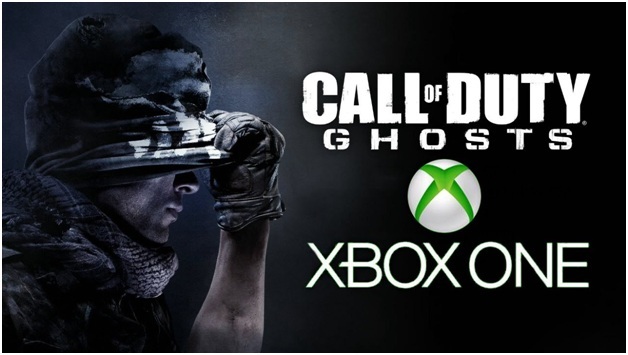 ‘Ghosts’ is one of the most thorough and detailed shooters available for Xbox One. It comes with some pretty great multi-player action and lots of destructive events and competitive fighting meant to keep players hooked. Set in an alternating timeline, ‘Call of Duty: Ghosts’ follows the far-fetched nuclear obliteration of the Middle East. The ghosts are the game’s main protagonists; this special force US Operations personnel, will have to conduct stealthy missions behind enemy lines and win the war. This beautiful RPG has managed to draw quite a bit of attention. ‘Child of Light’ features the most peculiar graphics, yet the watercolor art style and rich details have convinced many avid gamers to try it out on Xbox One. Main character-player is Aurora, a girl who must find her wait out of Lemuria, an unknown magical kingdom. Featuring turn-based combat, puzzle solving and lots of surprises, ‘Child of Light’ is such a charming game to play on Xbox. •	Thief – it looks so promising, yet it fails to deliver. Many gamers have complained that the storyline just doesn’t fit the character. •	Battlefield 4 – way too many bugs inside the game, underdeveloped single-player campaign. Whether you’re an avid gamer or not, owning an Xbox One is a must. The wealth of good games is endless, and although some games are not worth buying, the next-gen console is absolutely incredible. The sleek controls, exclusive releases, and increased performance will convince you that the price of $400 is money well spent. Author Bio:This is the guest post by Daniel Lewis and Train Games 365!